We knew our visitors wanted to see as much as possible of our church and its associated activities but at the same time were interested in seeing something of Edinburgh and our beautiful country. 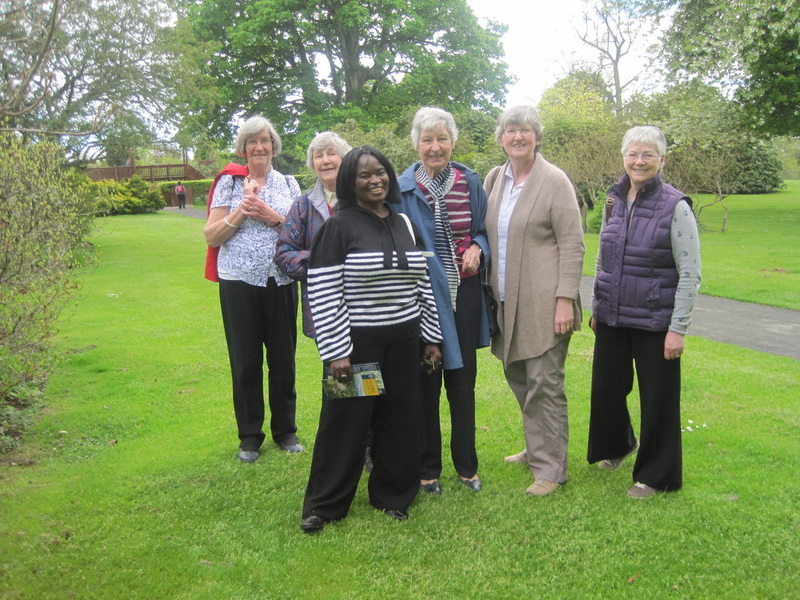 Our World Mission advisers, so experienced in twinning and mutual visits, wisely advised that a part of each day of their visit be set aside as a quiet time, when they might chat together, read, rest, prepare or perhaps get in touch with their families. It was wise advice. Only weeks before the visit we were still looking for accommodation and drivers to take them between venues, and – something we had perhaps not thought would happen – having to change their timetable because offers came in to see them and share much with them, on days that were already booked. In the end we all had a wonderful time, our guests experiencing warm Scots hospitality, were genuinely interested in our church and its outreach, as can be seen from their report printed here. Did we learn anything that we might do differently another time? Yes, do not try to fit too much into that short visit, tempting as it is to do so. Visitors and hosts need time to rest, time to reflect.